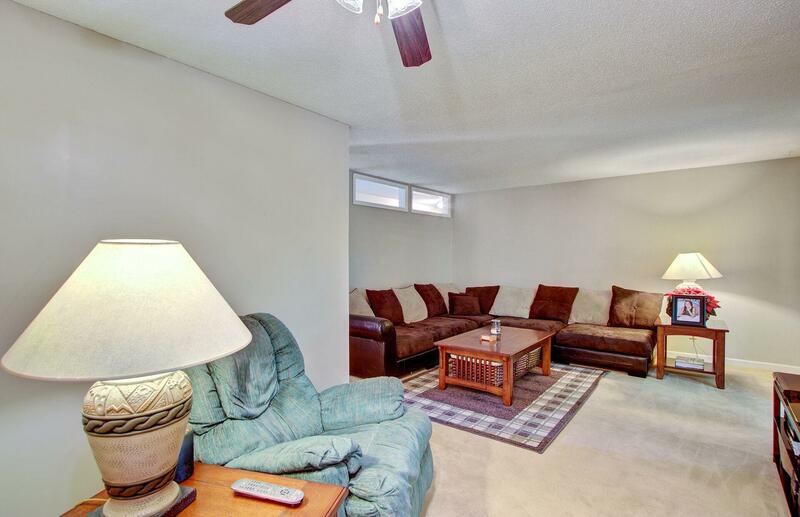 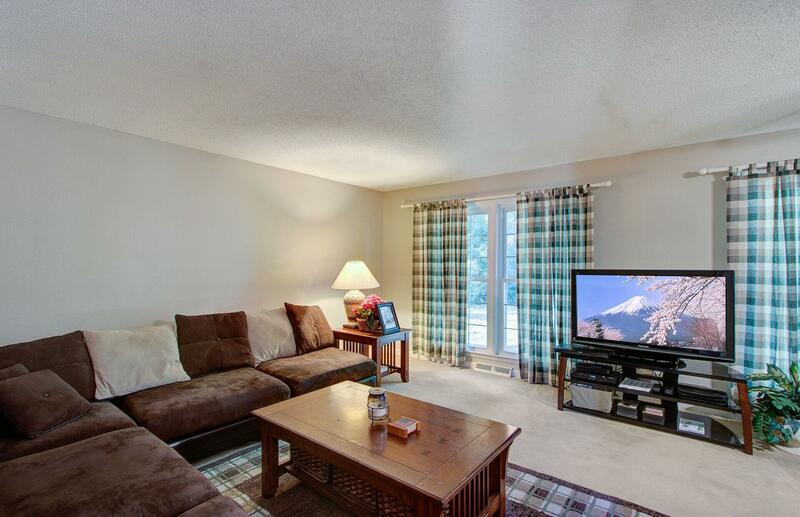 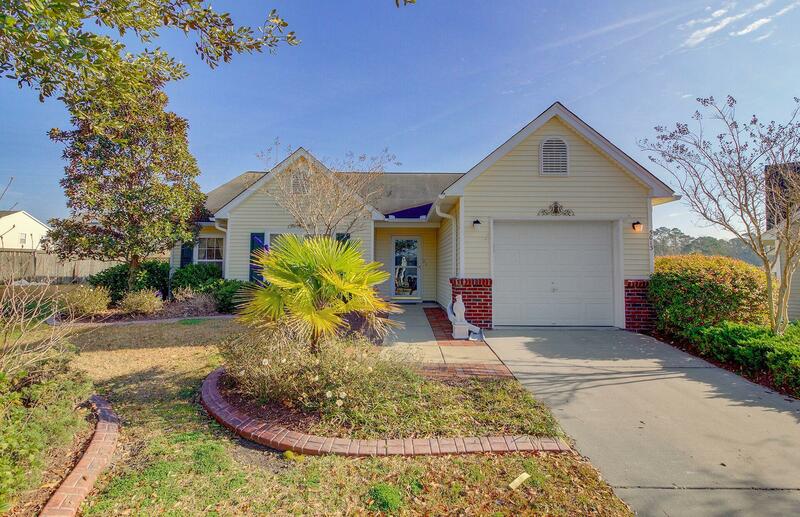 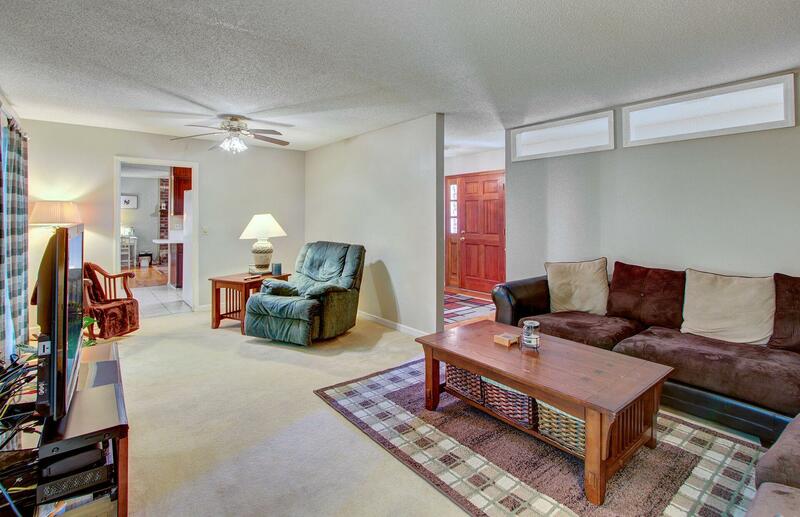 Optional HOA, great 3 bed 2 bath home on .41 of an acre near shopping, hospital and AFB. 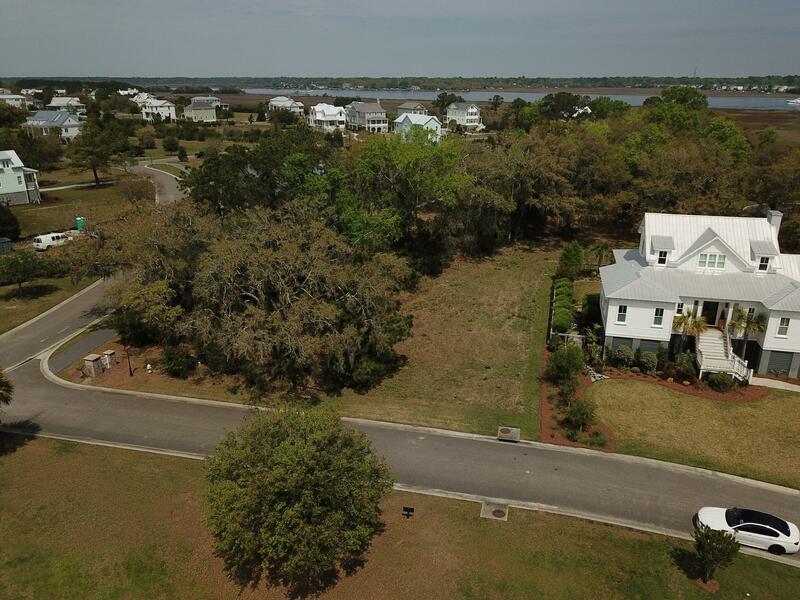 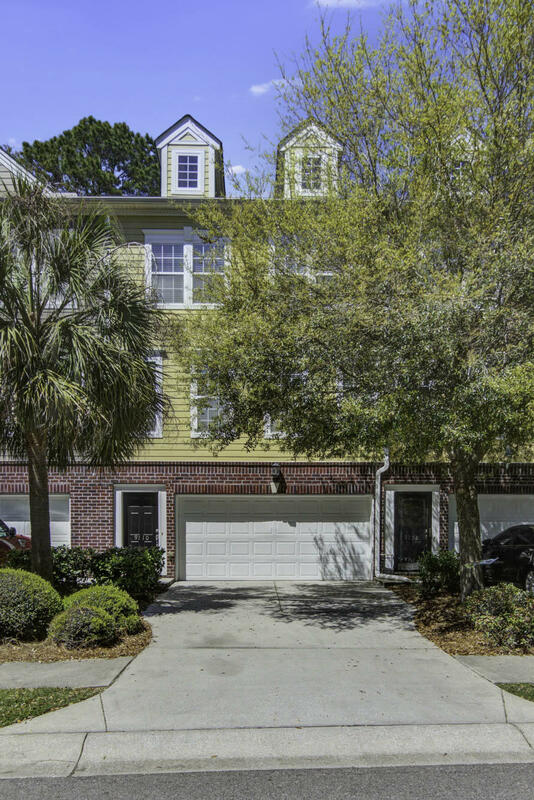 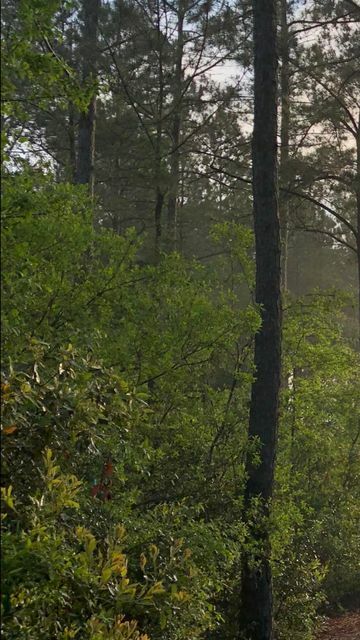 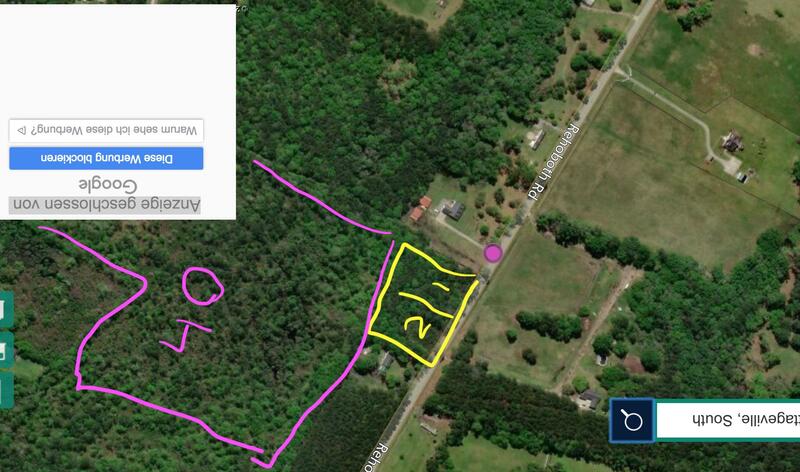 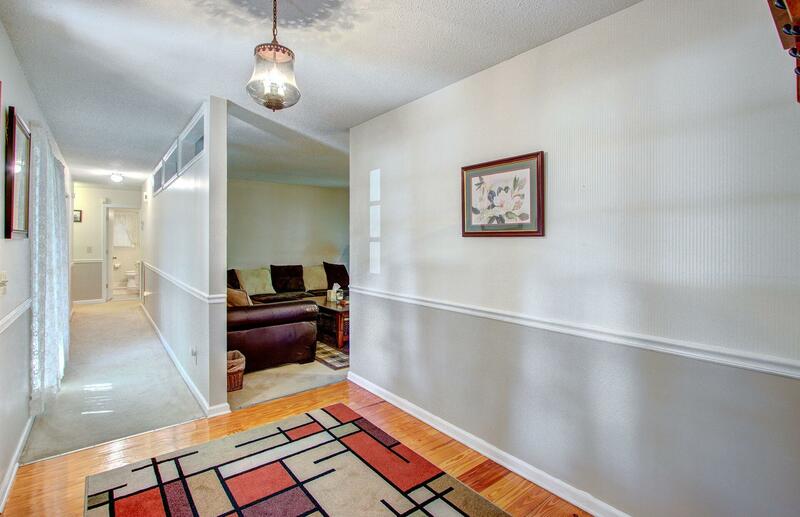 Prime opportunity to invest in your future home sweet home. 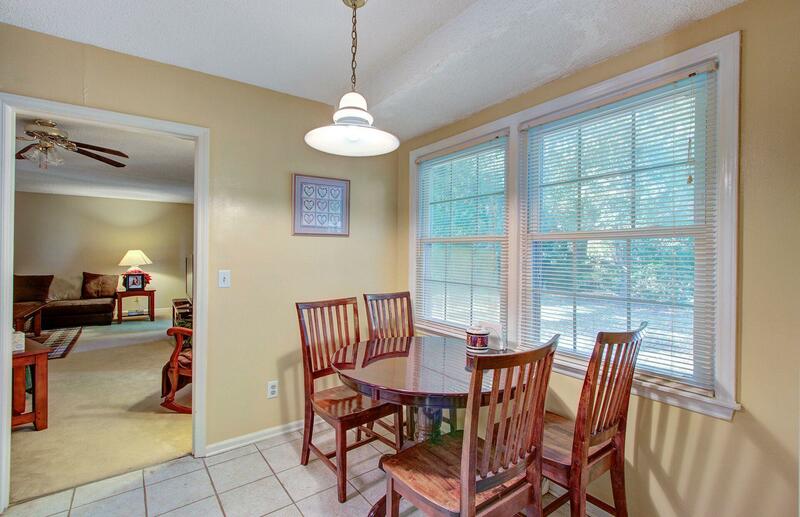 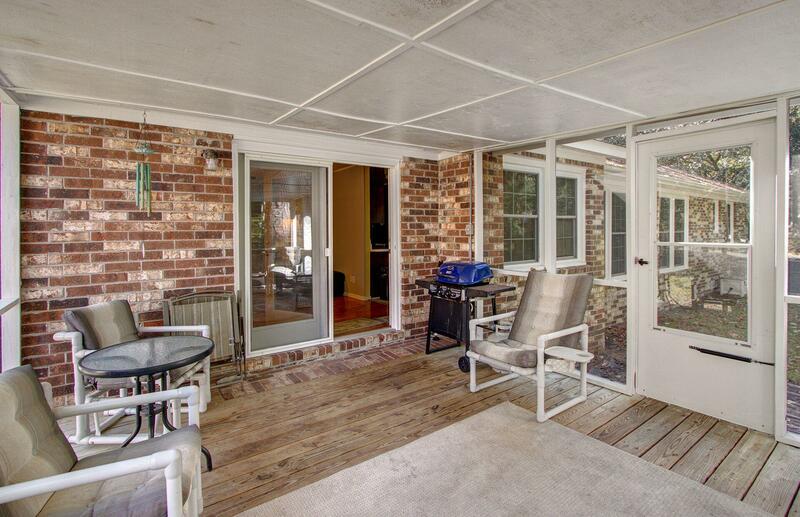 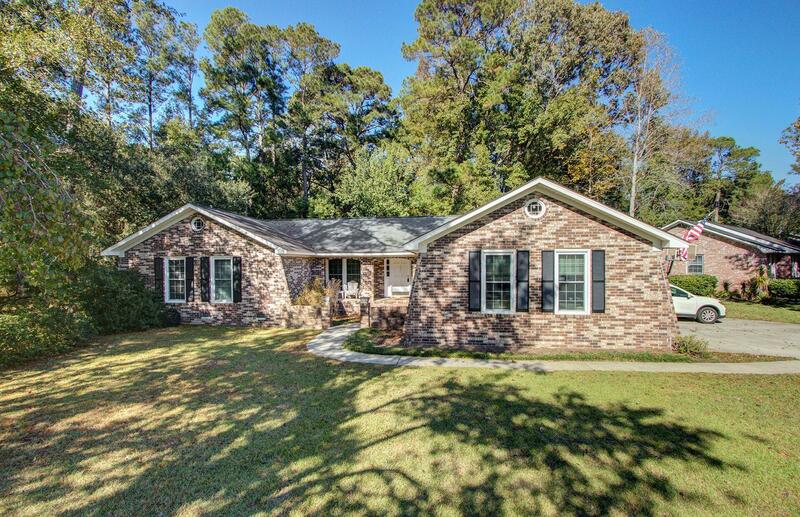 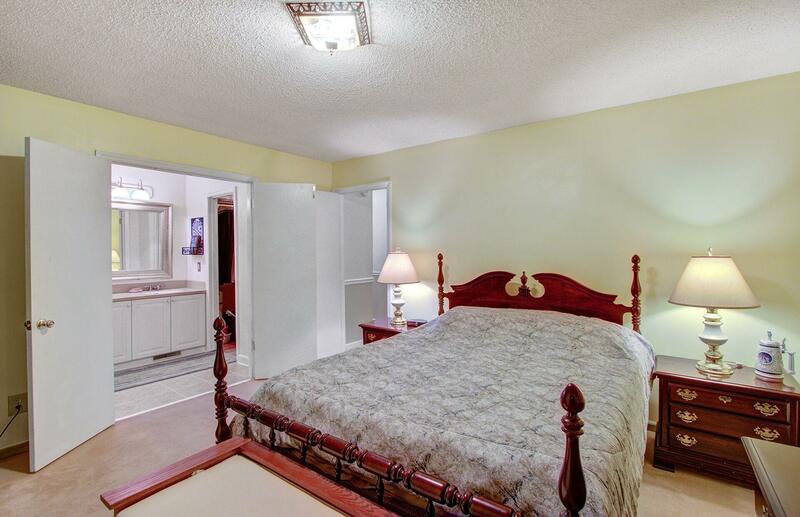 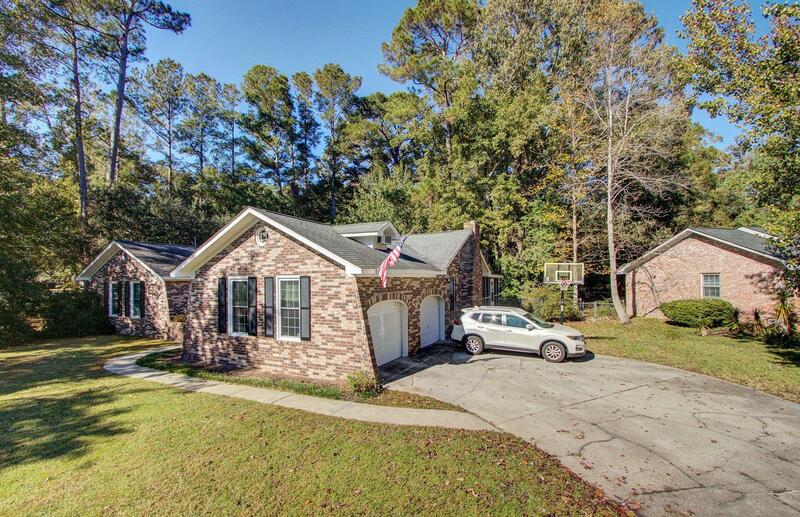 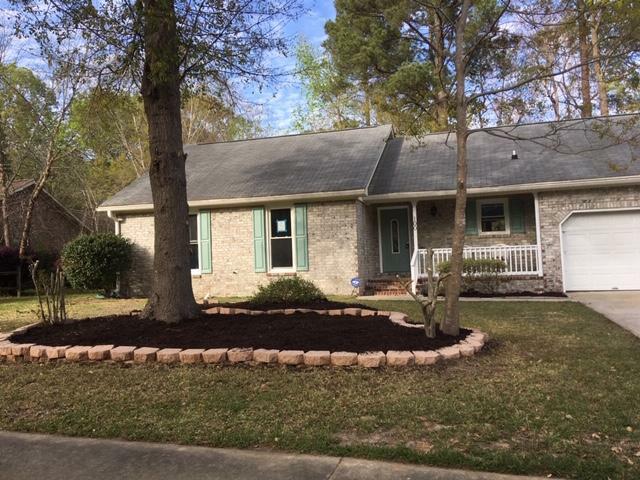 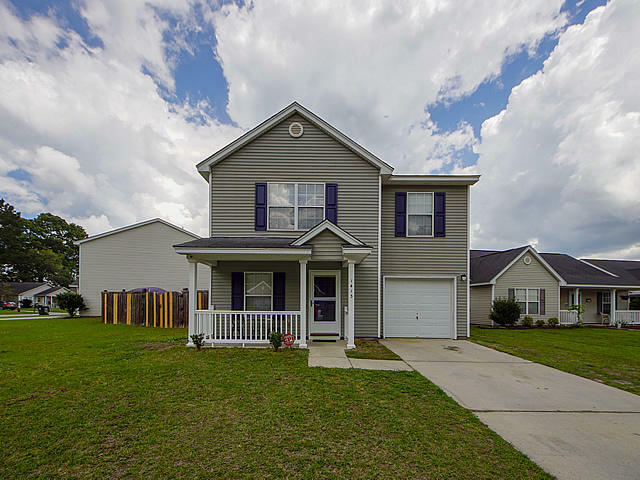 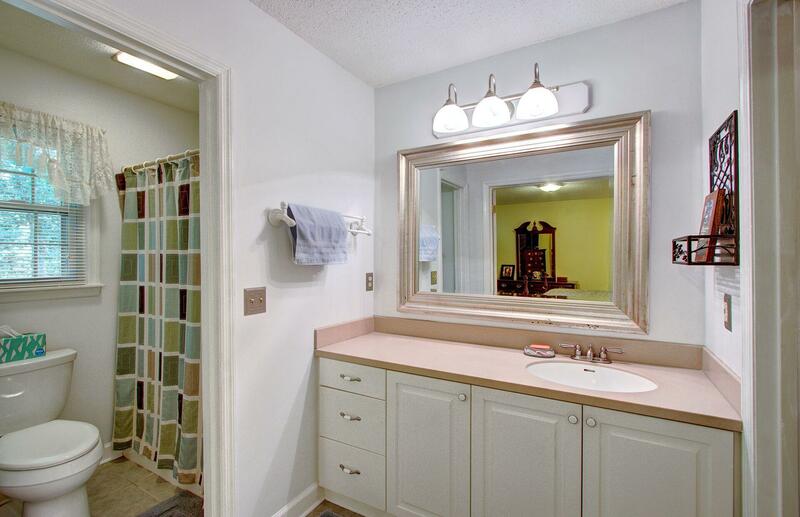 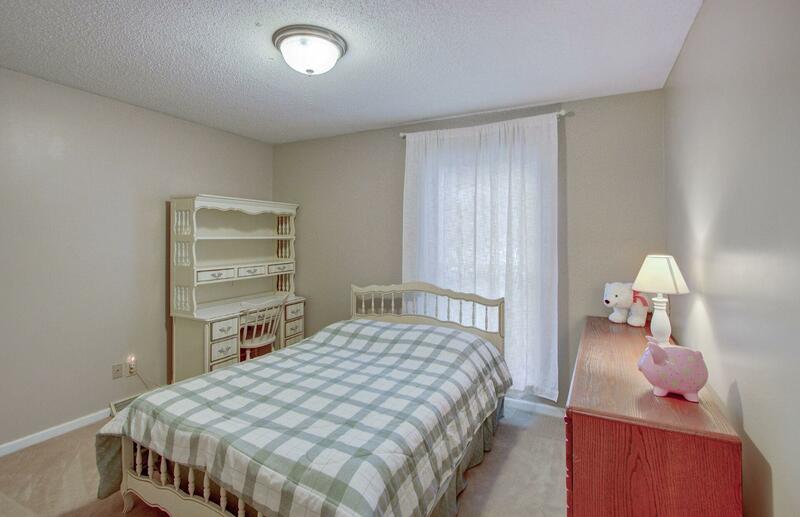 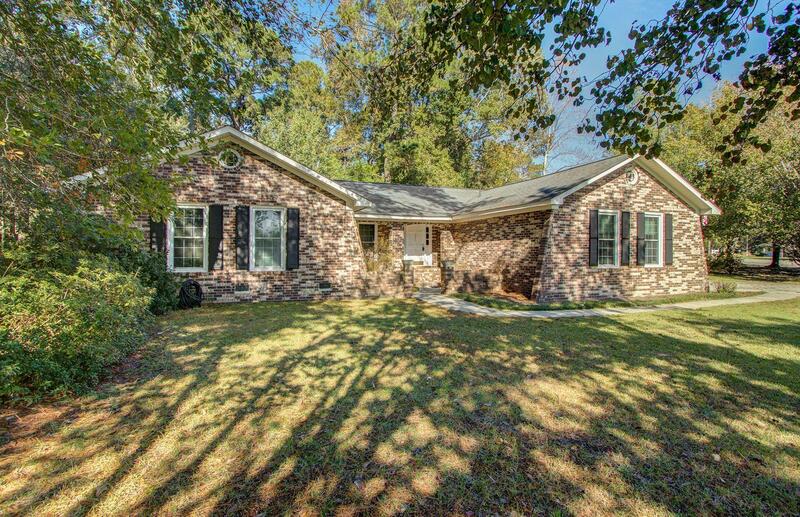 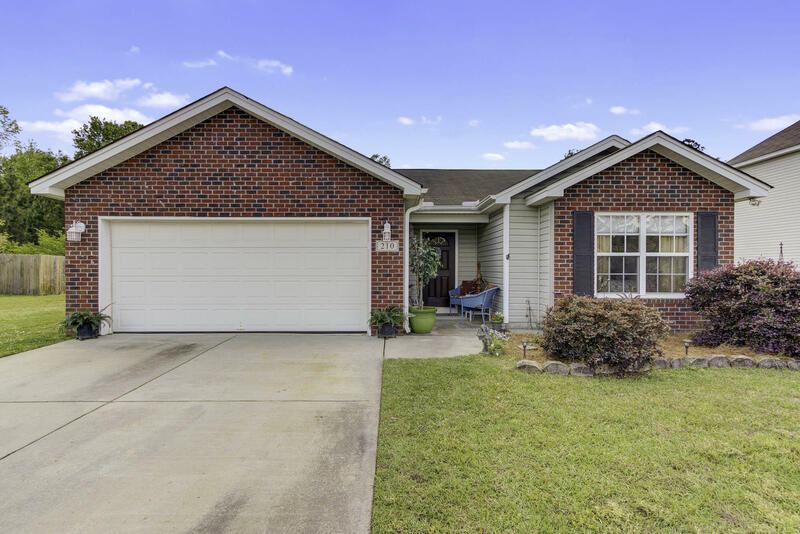 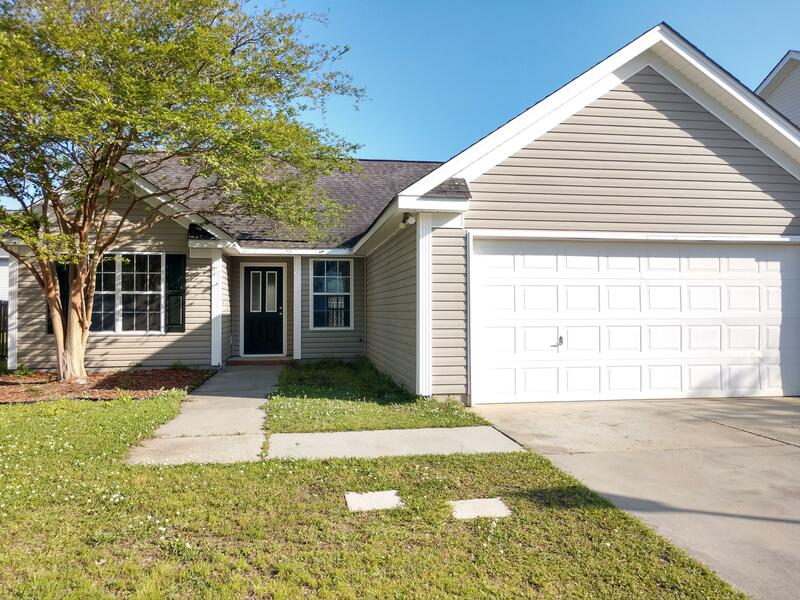 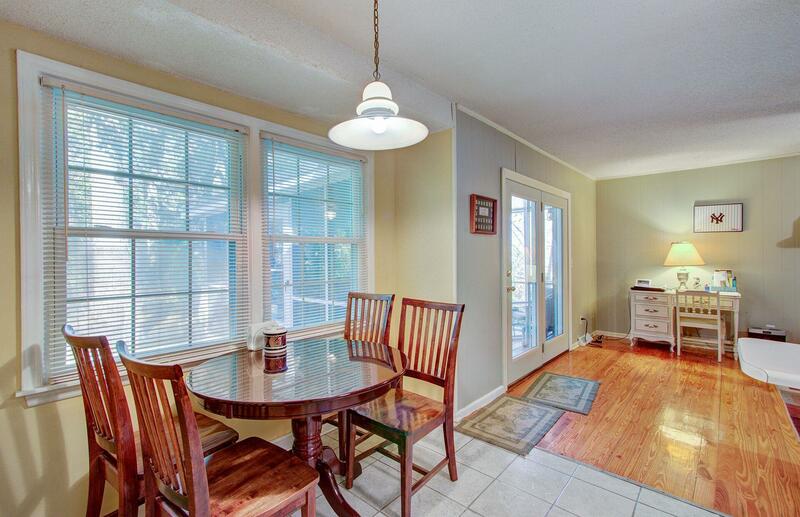 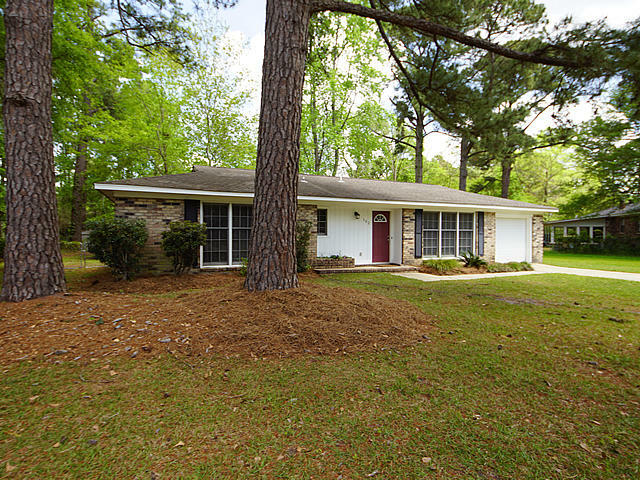 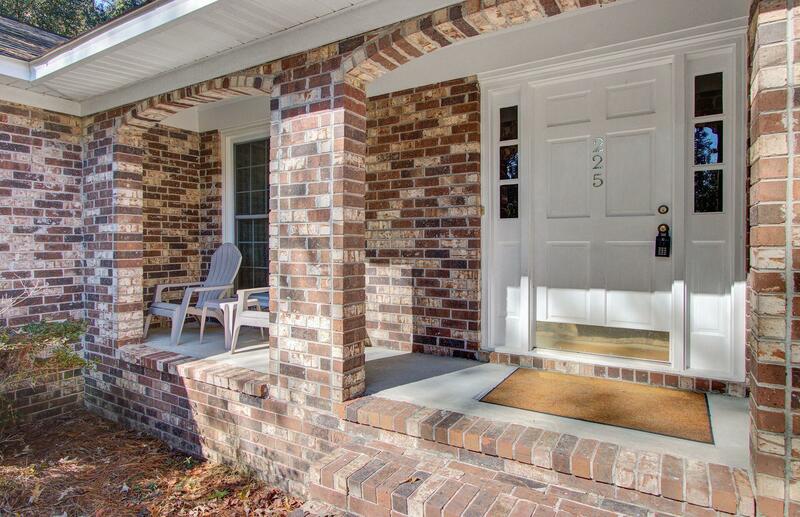 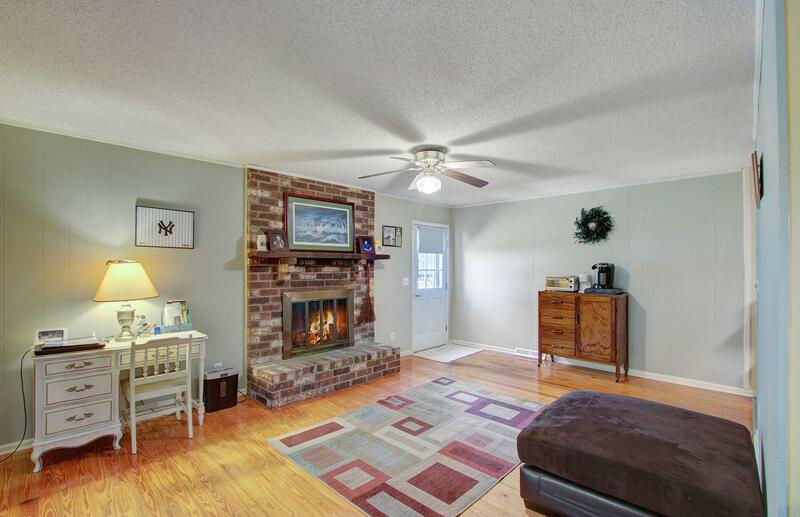 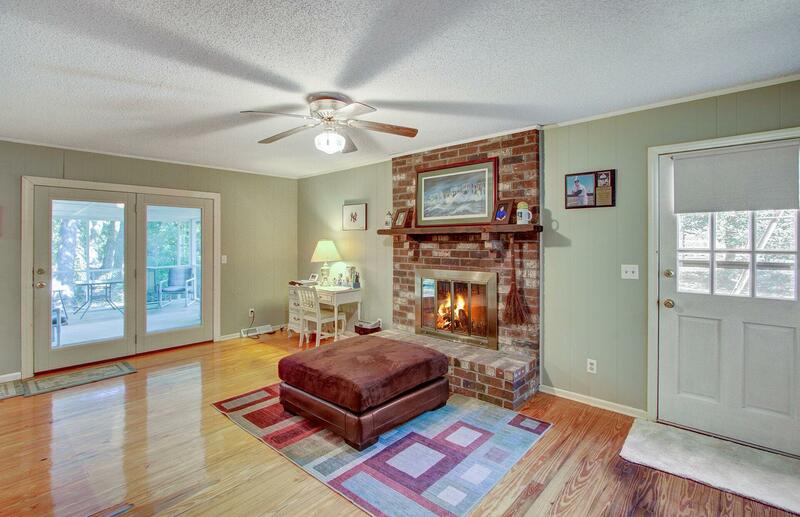 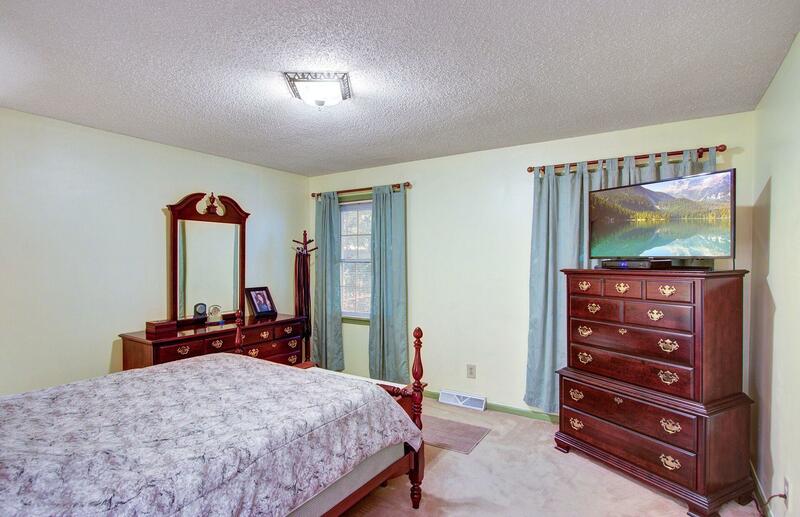 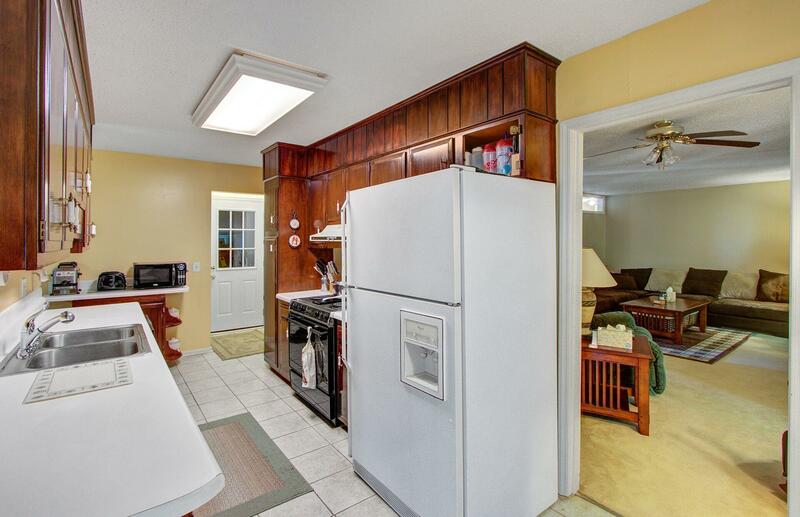 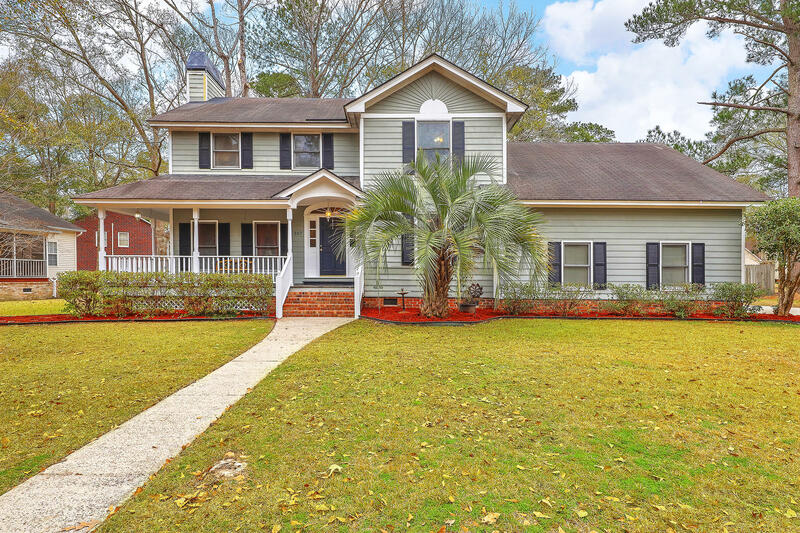 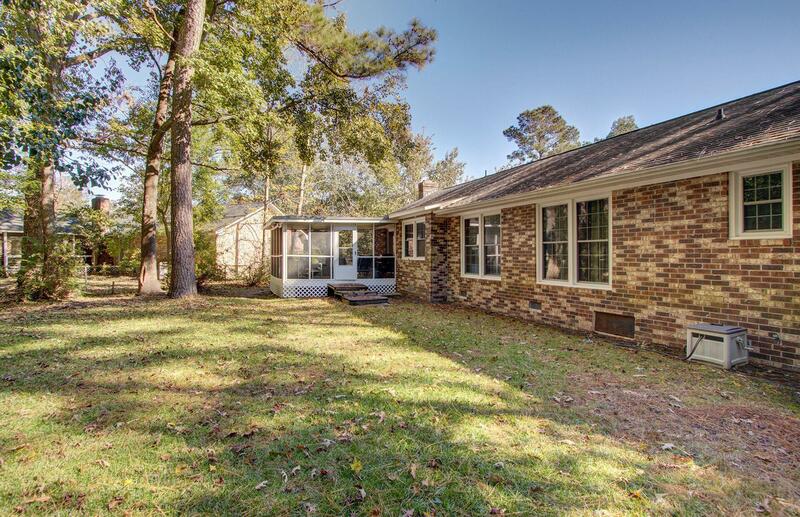 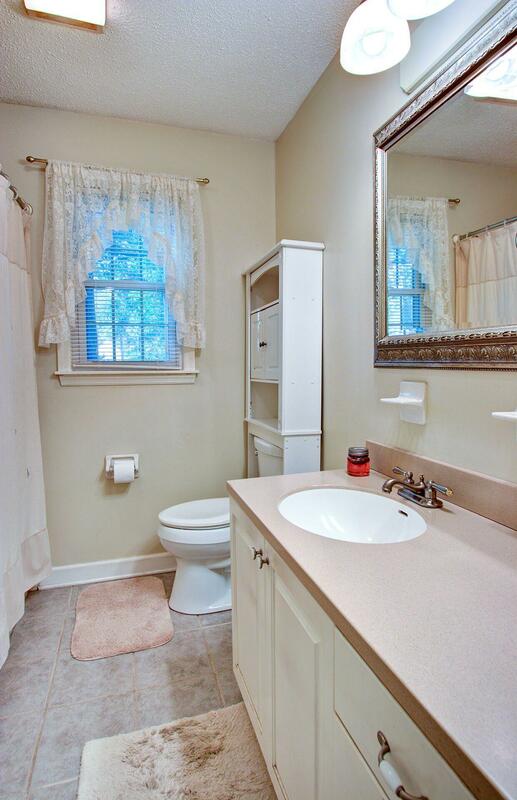 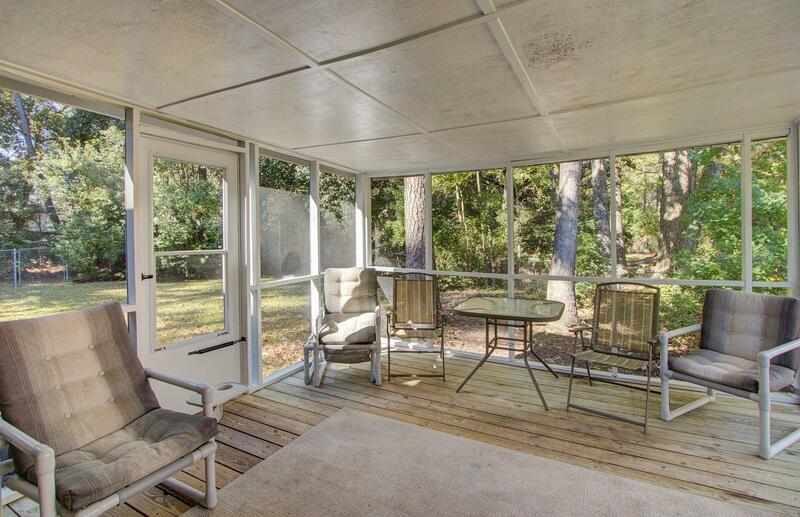 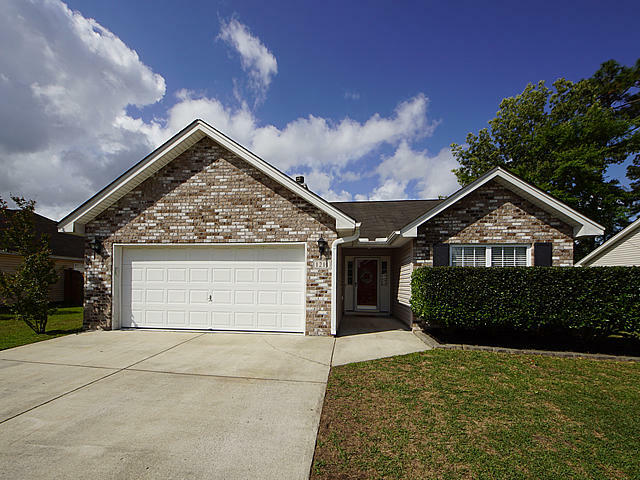 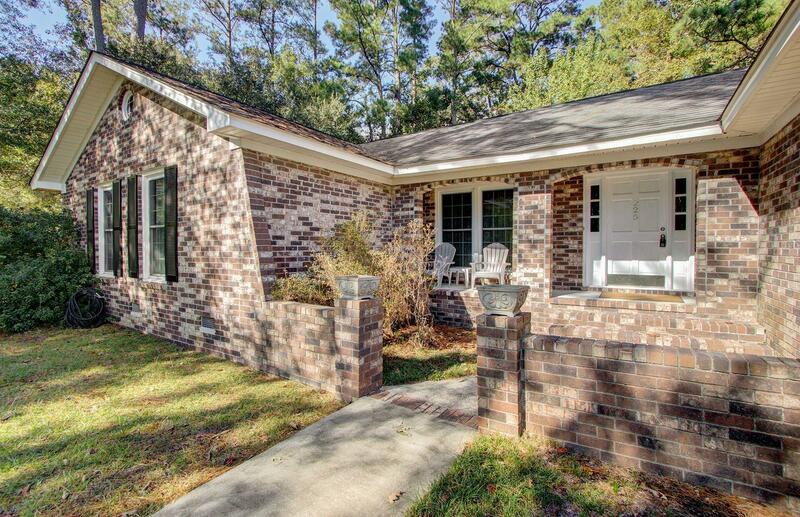 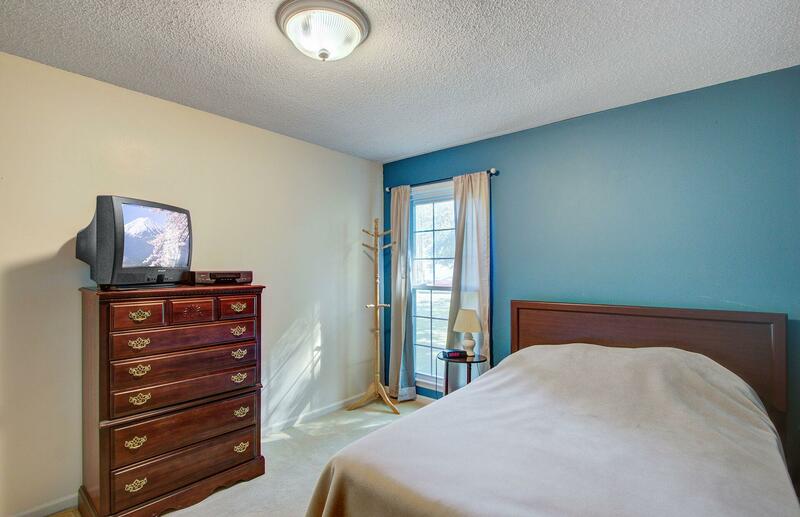 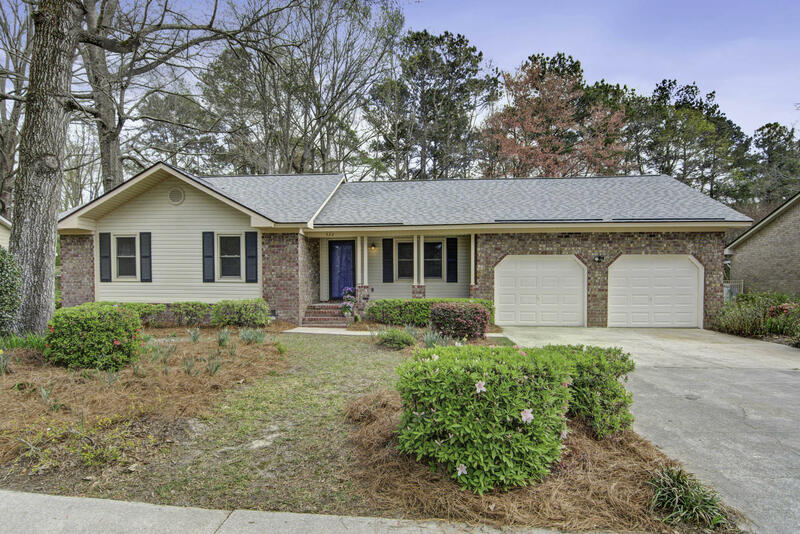 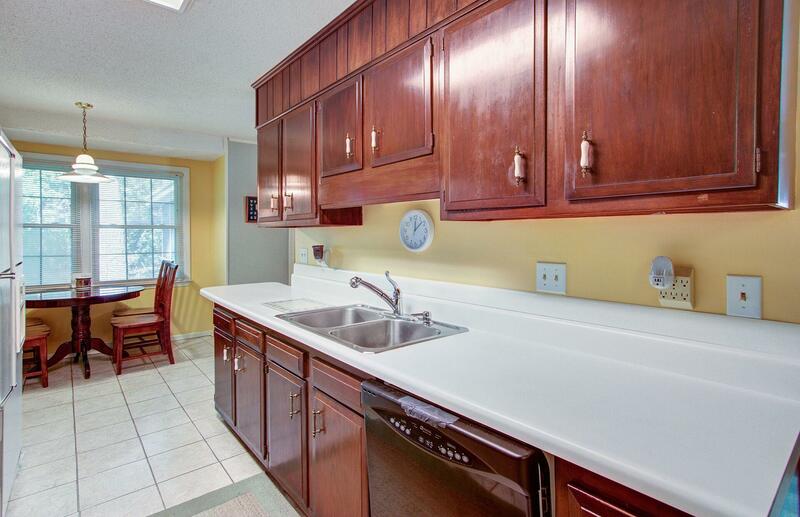 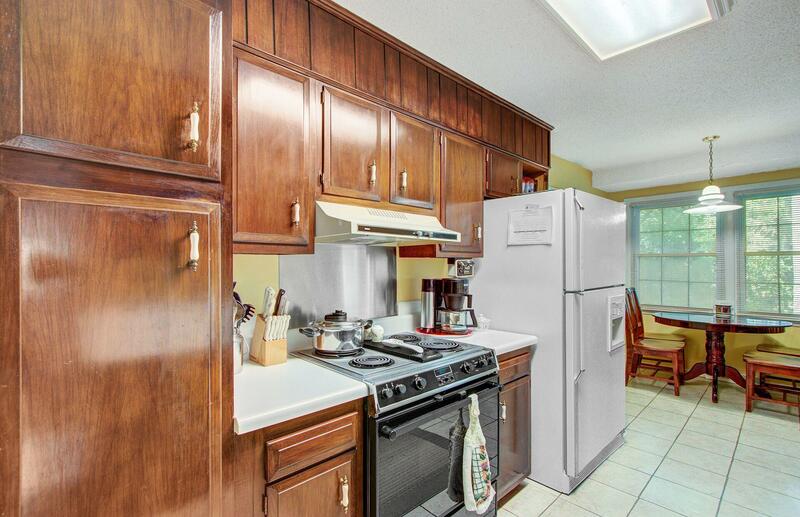 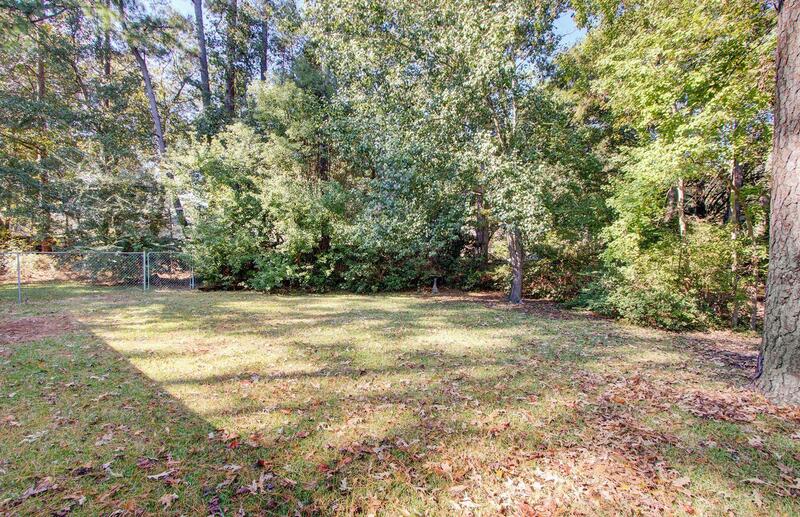 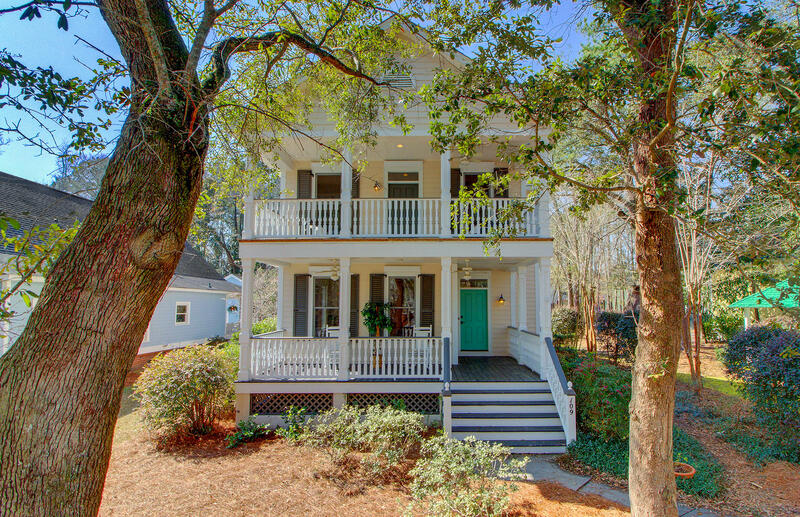 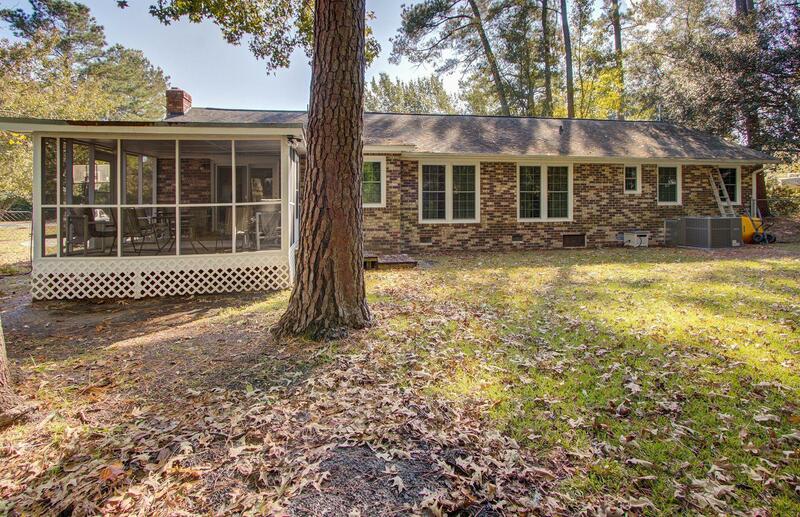 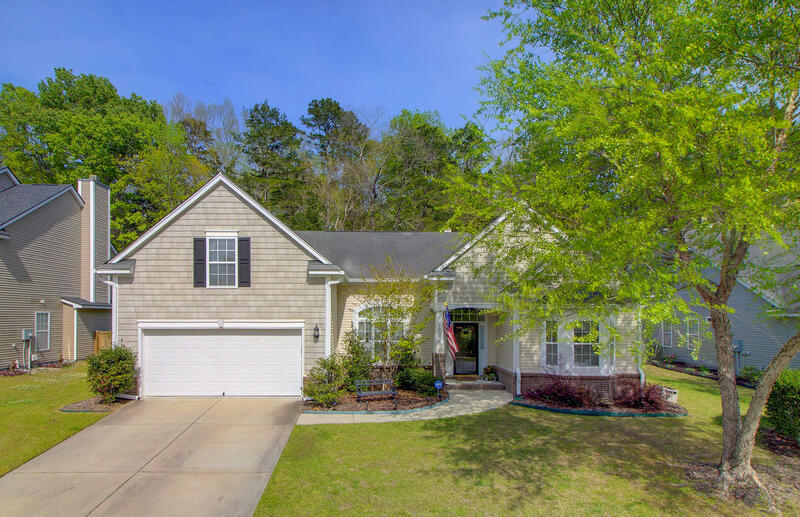 This wonderful brick ranch style home has so much potential.